F138 - Sunny renovated village home with 60 m² of living space, 2 bedrooms, terrace and garage. 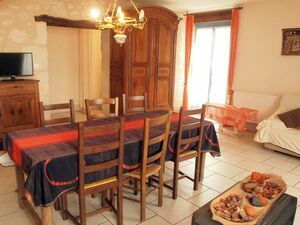 S137 - Charming village house fully furnished and renovated. 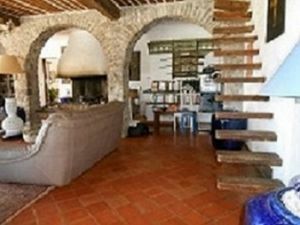 L45 -Stone barn of 60 m² inside space in a quaint location, to renovate, with terrace possible. 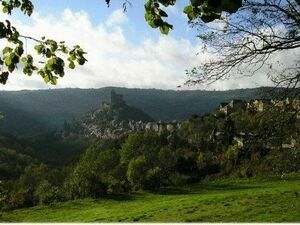 A55 Stone village home to renovate completely offering 120 m² inside space in a pretty village.